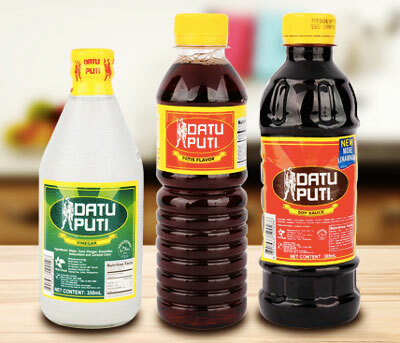 Part of this gastronomic lineup of events is the Adobo Challenge, Datu Puti’s search for the best version of the Adobo among a lineup of budding food entrepreneurs. 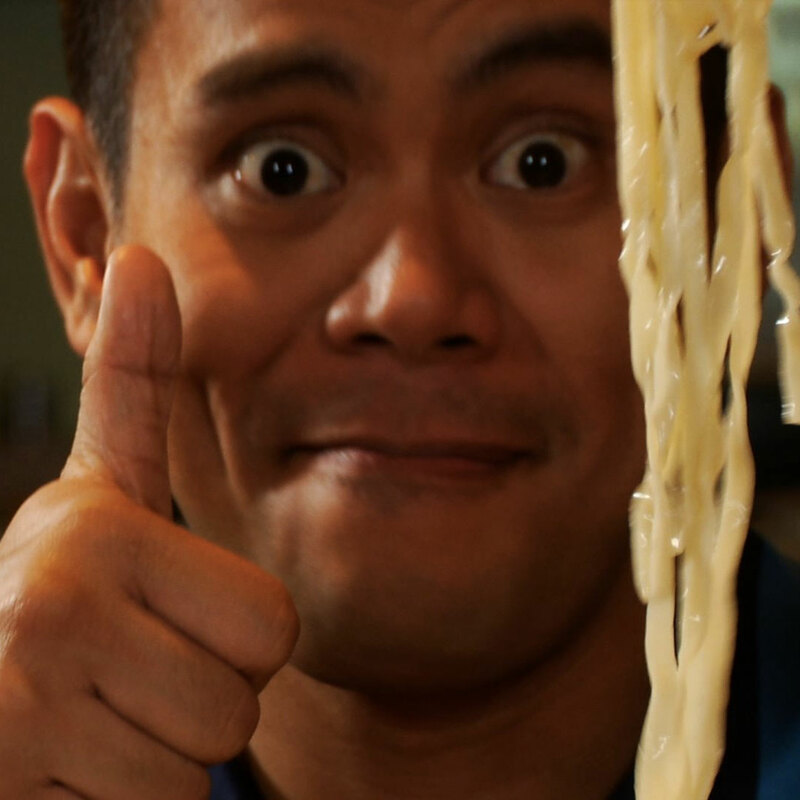 Philippine culinary heritage, including how it adopts and represents regional cooking styles. 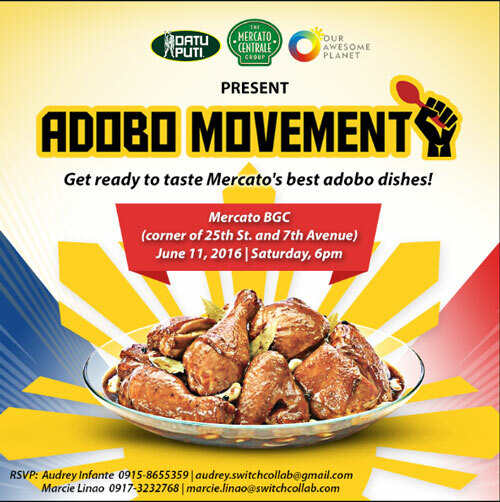 Mercato Centrale’s finest vendors will showcase their Adobo recipes at a gastronomic showdown at the Mercato Centrale Saturday market in Bonifacio Global City on June 11, the culmination of the Datu Puti Adobo Challenge.